This is a new segment to the blog where we will look at our top five favourite upcoming releases these next month. This month I will be focusing on upcoming and previous releases. We will tell you what we look forward to about this book and here’s you find a new book you would just love to read. September 11th : Doubleday Children’s books. 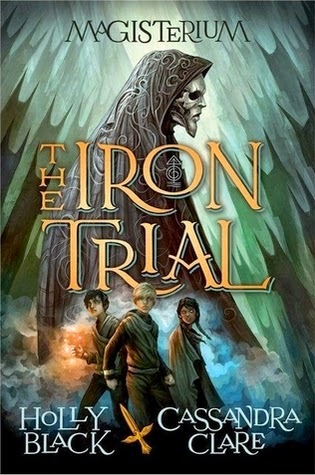 Having already read this book I can guarantee you are in for an amazing world-wind of a book, with three heroes a great evil and the twists that will stun you. This will keep you hooked from page one. With darker undertones and the strengths of friendship this is a book suitable for anyone age 11+. 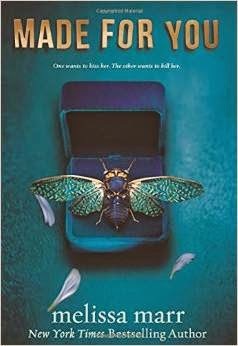 Contemporary, racy thriller packed with chilling twists, unrequited obsession and high-stakes. From New York Times bestselling author Melissa Marr. Eva Tilling wakes up in the hospital to discover an attempt has been made on her life. But who in her sleepy little North Carolina town could have hit her with their car? And why? Before she can consider the question, she finds that she’s awoken with a strange new skill: the ability to foresee people’s deaths when they touch her. While she is recovering from the hit-and-run, Nate, an old flame, reappears, and the two must traverse their rocky past as they figure out how to use Eva’s power to keep her friends –and themselves – alive. A story of small-town oppression and salvation. Melissa’s fans and every YA reader will find this wild ride enthralling. You might remember Melissa Marr’s name from the Wicked Lovely, with her return to our bookshelves she is accompanied with a brand new paranormal romance who-dun-it thriller. If this book is anything like her previous, it will be gripping and exciting. I would love to read how she integrated her new powers, the romance element and just how many hours into the night I will be finishing it. This one I will confess is purely for the beautiful cover art. 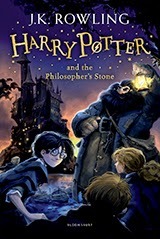 These brand new editions of the ever popular Harry Potter series are a stunning compliment to any bookshelf and will help bring the next generation into the boy wizards world. Darcy Patel has put college and everything else on hold to publish her teen novel, Afterworlds. Arriving in New York with no apartment or friends she wonders whether she’s made the right decision until she falls in with a crowd of other seasoned and fledgling writers who take her under their wings…Told in alternating chapters is Darcy’s novel, a suspenseful thriller about Lizzie, a teen who slips into the ‘Afterworld’ to survive a terrorist attack. But the Afterworld is a place between the living and the dead and as Lizzie drifts between our world and that of the Afterworld, she discovers that many unsolved – and terrifying – stories need to be reconciled. And when a new threat resurfaces, Lizzie learns her special gifts may not be enough to protect those she loves and cares about most. 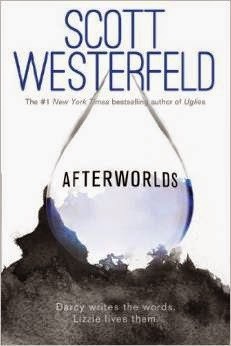 After the hugely successful “Uglies” series, Scott Westerfeld had to do something new. So, what does he do? Two books in one. Darcy wants to be an author and Lizzie is her creation. This book can be read in two sittings, one from Darcy’s perspective and one from Lizzie’s. Just whos world will you get sucked into? 5. 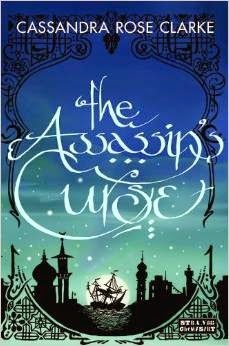 The Assassins Curse by Cassandra Rose Clarke. Ananna of the Tanarau abandons ship when her parents try to marry her off to an allying pirate clan. But that only prompts the scorned clan to send an assassin after her. And when Ananna faces him down one night, armed with magic she doesn t really know how to use, she accidentally activates a curse binding them together. To break the curse, Ananna and the assassin must complete three impossible tasks all while grappling with evil wizards, floating islands, haughty manticores, runaway nobility, strange magic, and the growing romantic tension between them. A tale of pirates, wizards and arranged marriages? This highly fantastical tale is going to grip you and leave you spinning. Sounds like the perfect commute book, boring buses and trains beware. Previous Post Keeping up with Read Between the Scenes.